We're here to help you achieve freedom from debt! Rodney was born and raised in Texarkana. He received his B.S in Public Administration from University of Arkansas in 1972 and his Juris Doctorate from University of Arkansas in 1975. He was a member of the Arkansas Law Review. 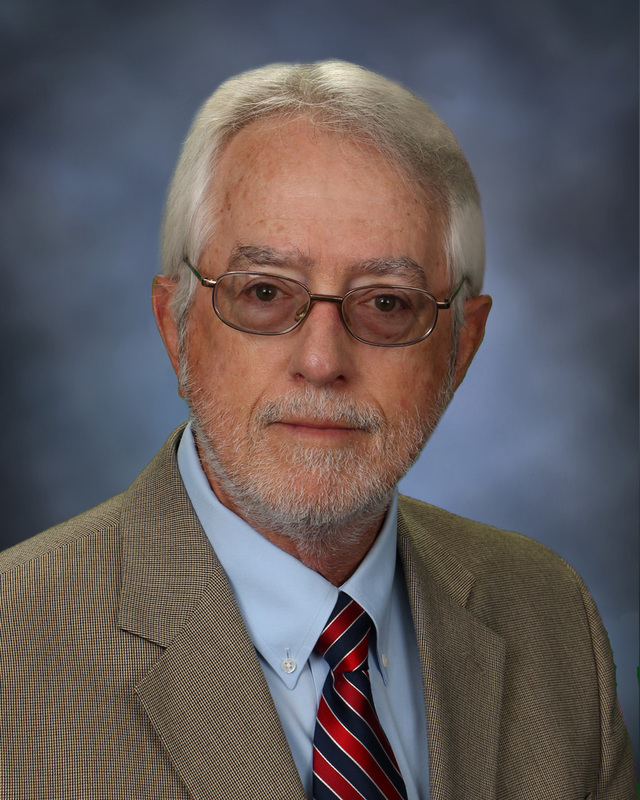 Mr. McDaniel has practiced law for over 35 years in Arkansas and Texas. A former deputy prosecuting attorney and Assistant DA, Rodney's law practice now concentrates on representing debtors in filing Chapter 7 and Chapter 13 Bankruptcy with his daughter, Susan McDaniel Binkley. Susan was born and raised in Texarkana. She received her B.S. with a double major in Public Administration and Sociology from Stephen F. Austin State University in 2001 and her Juris Doctorate from The University of Arkansas, Fayetteville, in 2004. She is admitted to the Arkansas State Bar and the US Bankruptcy Courts in the Eastern District of Texas and the Western District of Arkansas. 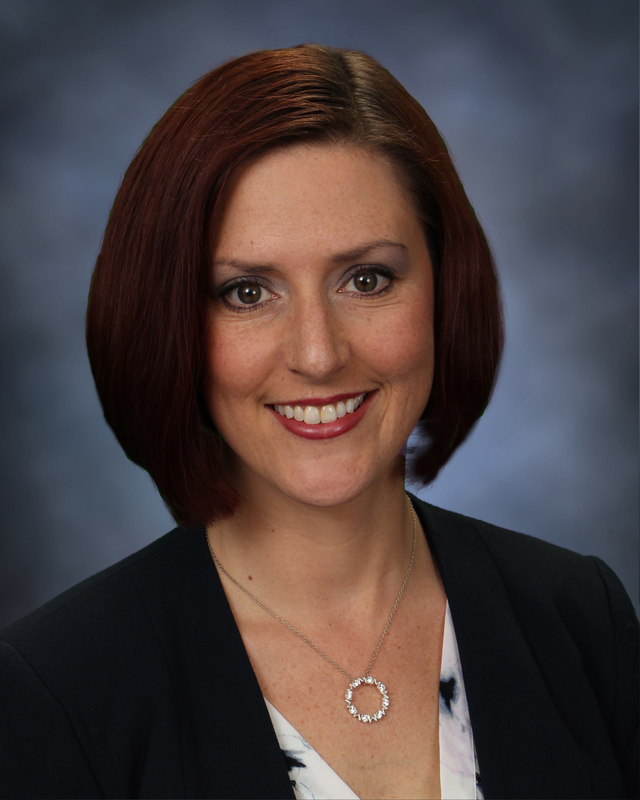 She completed an externship with the office of Bankruptcy Judge Richard Taylor for the Western District of Arkansas. Since being admitted to the Arkansas Bar in 2004, Mrs. Binkley has concentrated her practice in bankruptcy with her father, Rodney McDaniel.